The ANSO SuperScreen AirLED Indoor Series are ultra-lightweight, ultra-slimline with totally seamless screen construction. They are best suited for areas with high ambient light where traditional screens suffer from glare. With extremely close viewing distances and wide viewing angles the look of the screens themselves is only surpassed by the look of the picture on the screen. They also come in 3 different brightness options so we can choose a level that suits your needs and means you are only paying for what you require. 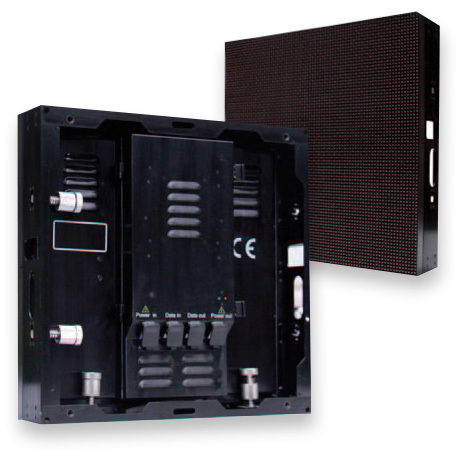 They are best suited for covered outdoor areas with high ambient light where traditional screens just don't work. Designed to maintain a widescreen aspect ratio, but we can also customise a size to your requirements. 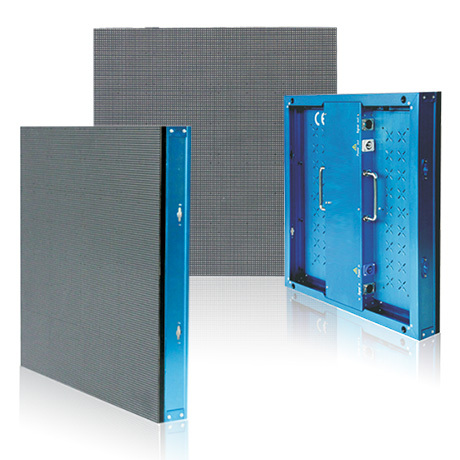 The ANSO SuperScreen Outdoor Series is a conventional LED panel with superior size, brightness and affordability. Our Conventional Outdoor Series start from 5m2 up to whatever size your budget dictates. 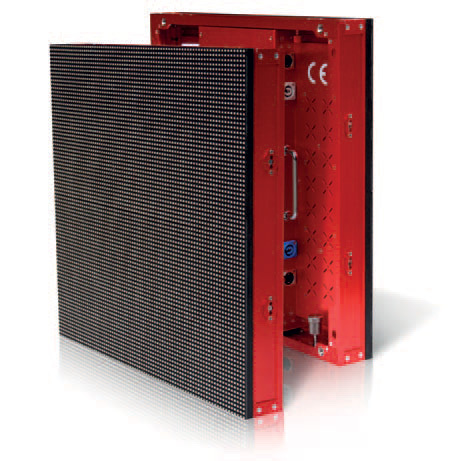 In the LED screen world 'Conventional' simply refers to a larger style cabinet with each video pixel consisting of individual Red, Green and Blue LED's. 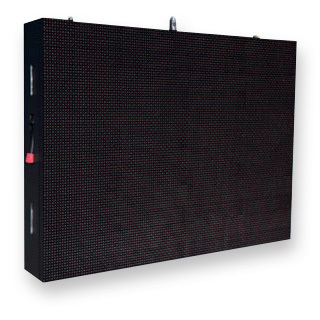 These BIG video screens are built for the Victorian climate with weatherproof ratings of IP65 both front and rear. Which means no matter how nasty the weather your SuperScreen will always perfom.